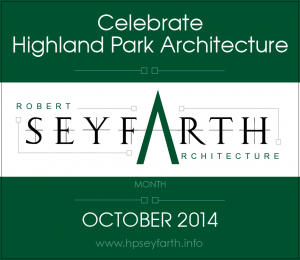 The City of Highland Park’s Historic Preservation Commission is excited to sponsor this year’s Architect Appreciation Program. 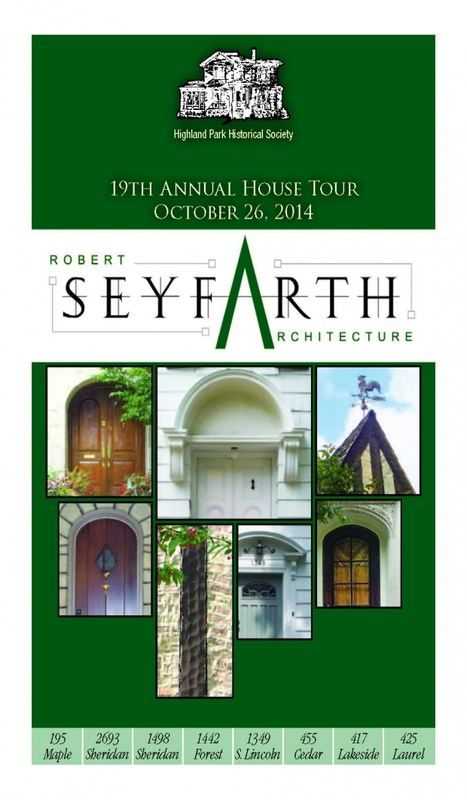 Building off the success of last year’s program honoring John S. Van Bergen, this year’s program honors Robert Seyfarth and his prolific body of work in Highland Park, the North Shore, and the greater Chicago area. 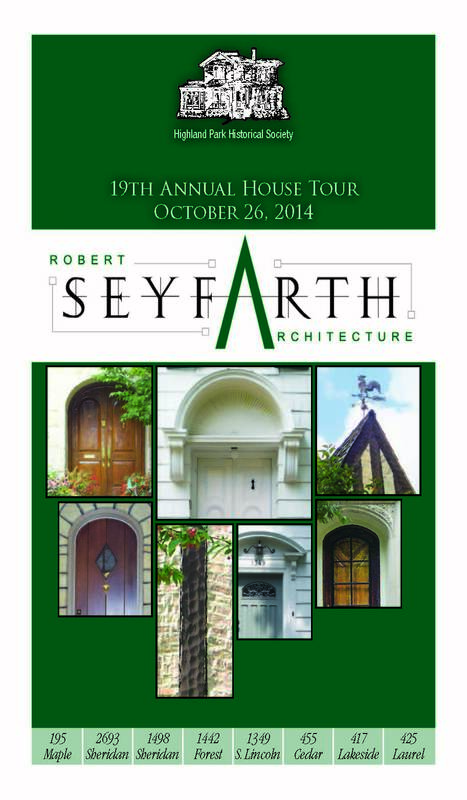 The website http://robertseyfartharchitect.com is a great resource for historic information and great photographs that chronicle Seyfarth’s work. Please check back for updates and events planned for this year’s program!